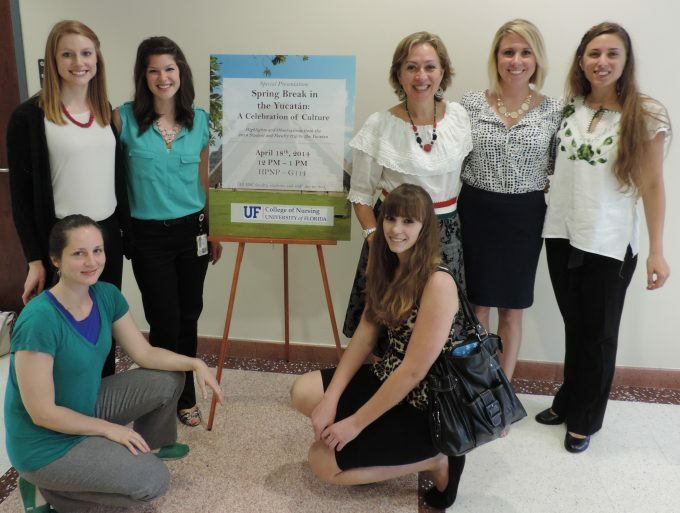 In keeping with University of Florida mission and goals, UF College of Nursing faculty members and students are active in developing and strengthening international projects and programs. For more information on the College of Nursing international efforts, please contact Chair of the International Affairs Committee, Karen Reed. Students are advised to read the UF International Travel Policies and Guidelines for official rules and guidelines of international travel.